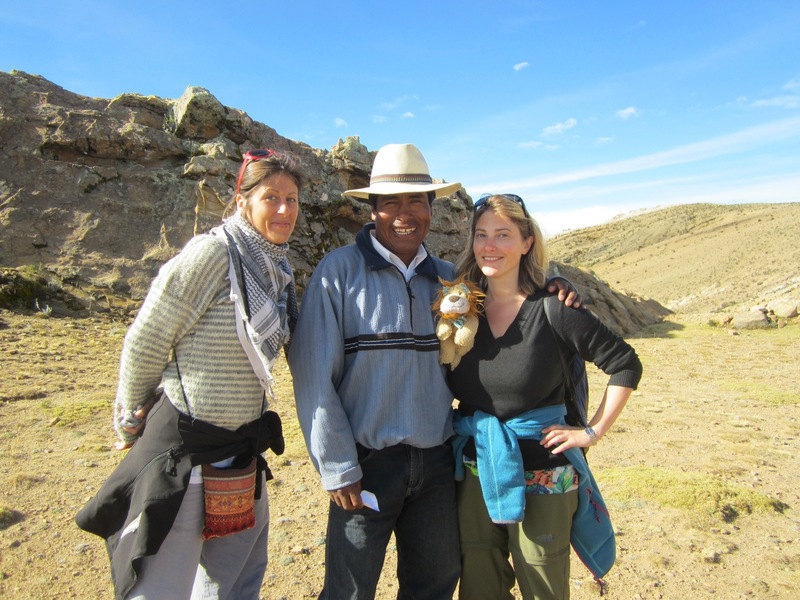 In South American countries like Bolivia, Peru (and part of Chile and Argentina too), Aymara and Quechua are also recognised as official languages, like Spanish. 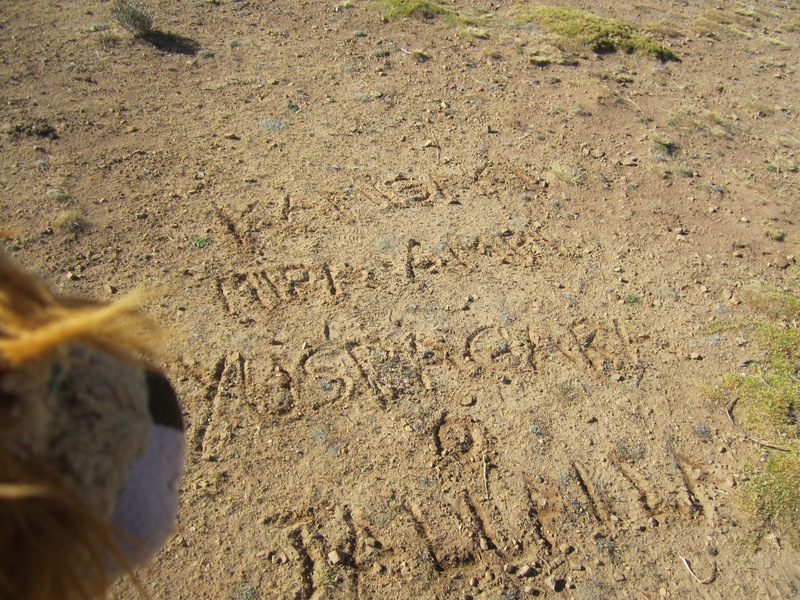 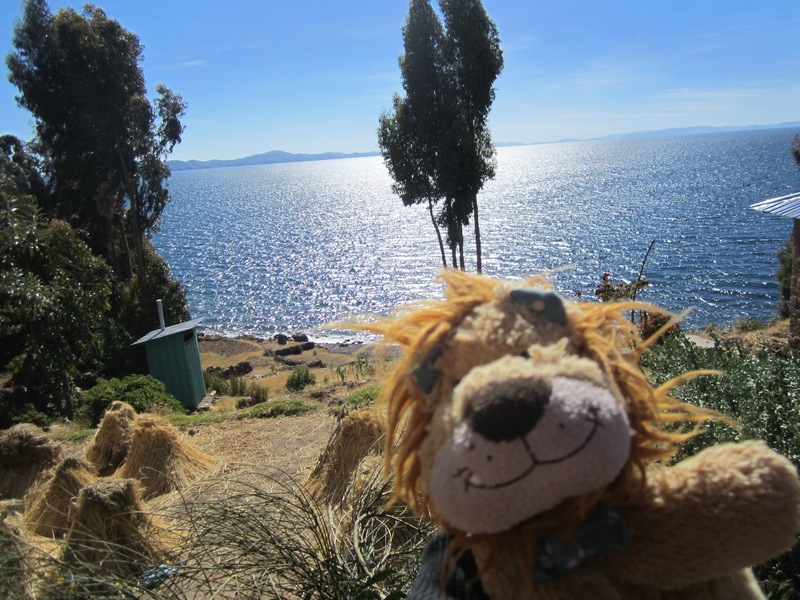 Not wanting to fall short of his language challenge, Lewis the Lion talked to many local people who taught him the “magic words” in these Andean languages too. 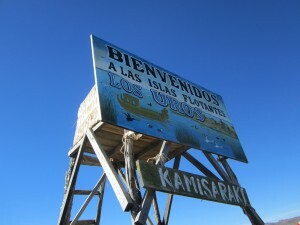 Here is a sign on the Floating Islands in Peru with one of the magic words too! Kamisaraki – Hello in Aymara! 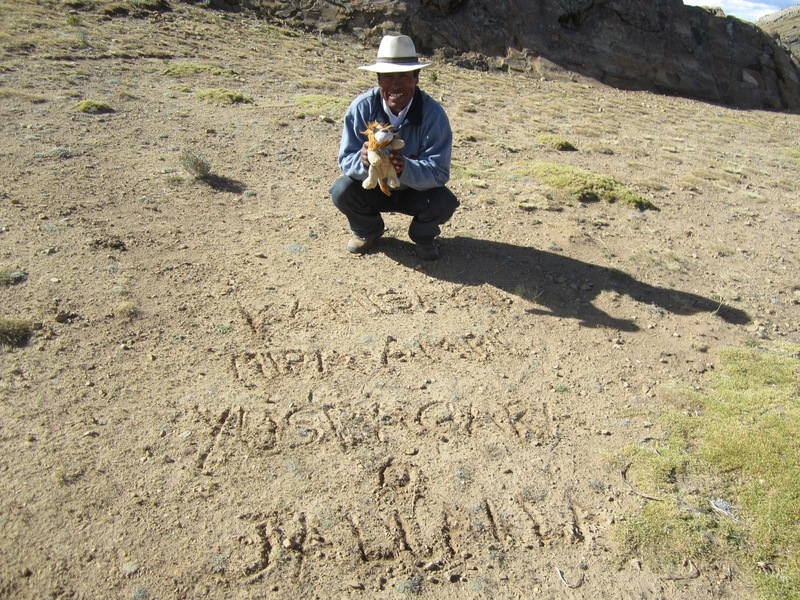 Jorge’s top tip for learning Aymara is that some of the words sound a bit like Japanese! Lewis the Lion also liked listening to the sound of Aymara as it had a strange series of clicks in the language. 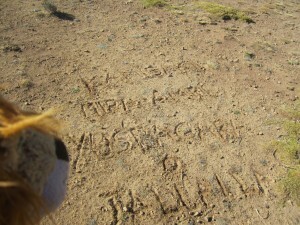 What would help you remember these new words? Here are some animal words that Lewis the Lion also learnt in Aymara and Quechua too. Notice that some of the animals are particularly important in South American culture! 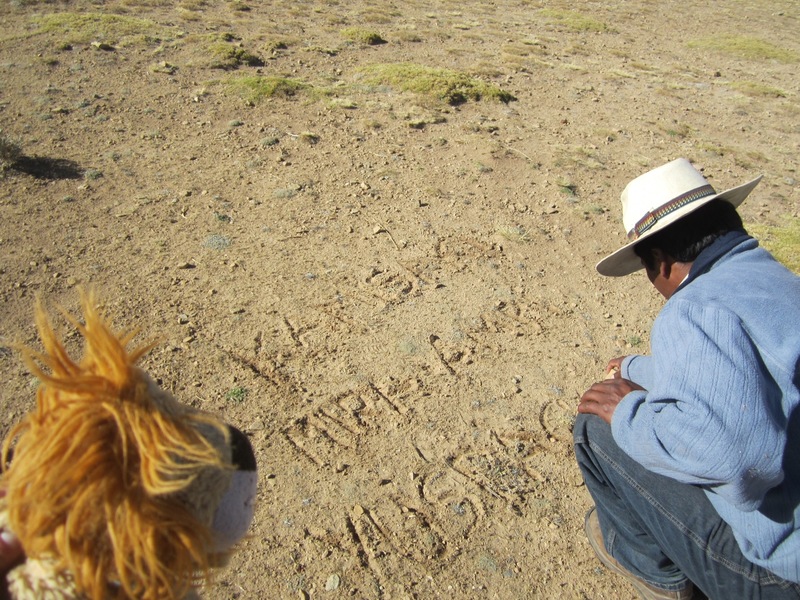 If you would like to learn more about the Aymara language, click on the link. If you would like to learn more about the Quechua language, click on the link.